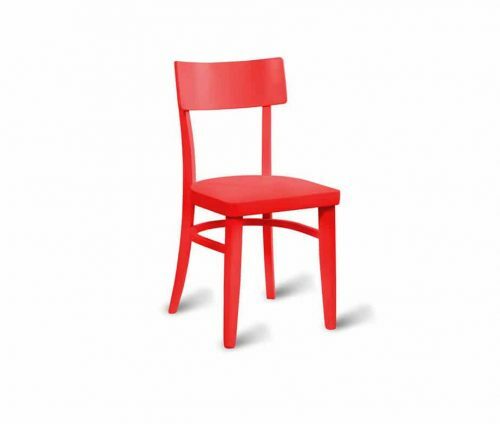 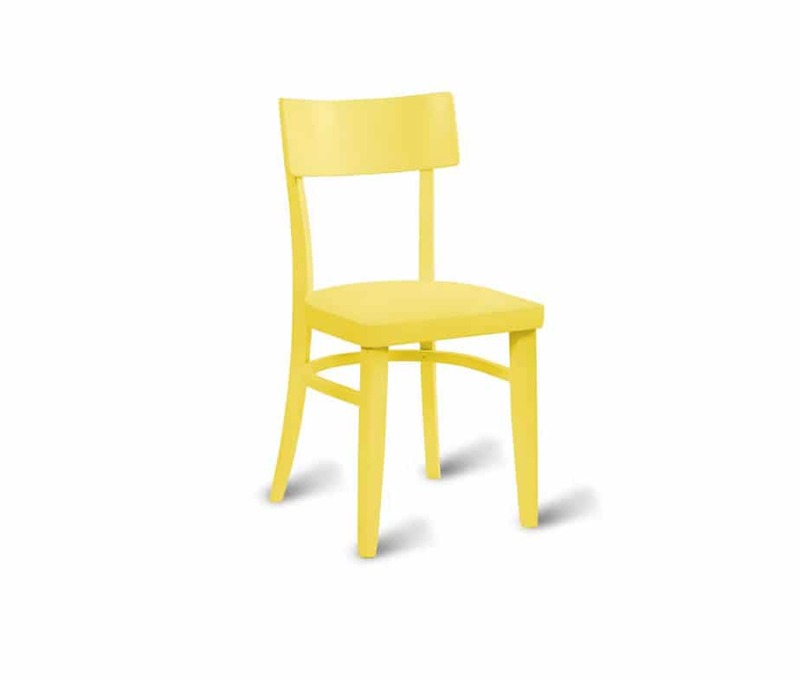 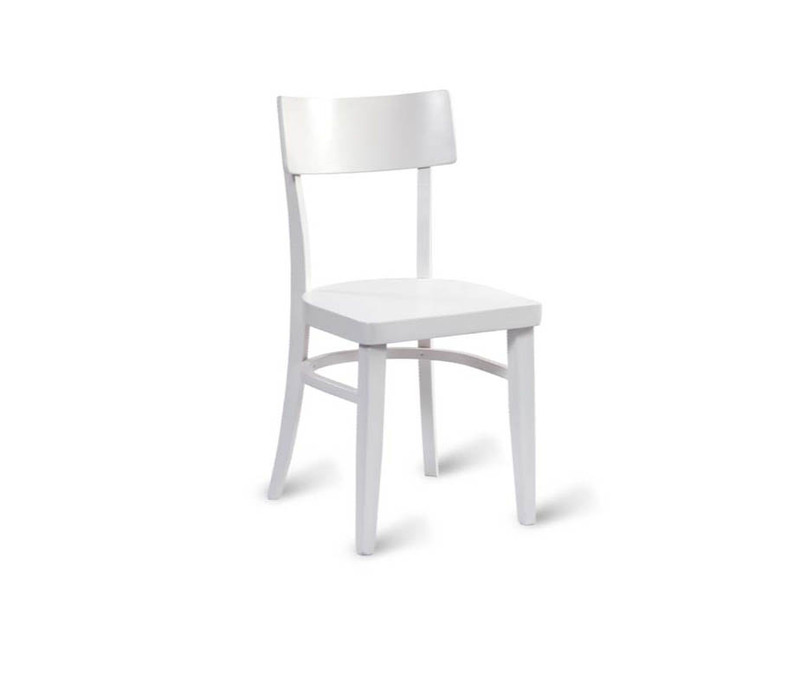 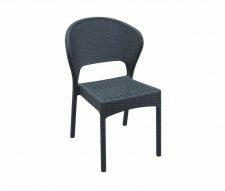 The Worthy range of brightly coloured cafe chairs is available in red, blue, white and red. 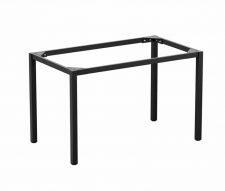 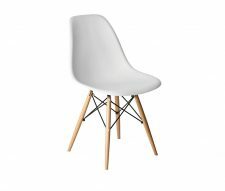 A small and quirky design that looks great in modern cafe interiors. 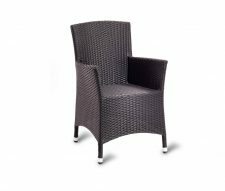 We offer super fast delivery on this product (subject to stock) and can often deliver to your business within 1 – 5 working days.